A amazingly interesting and hard to visualize surface is the Steiner Surface found by Jacob Steiner 1844 (Steiner Surface). 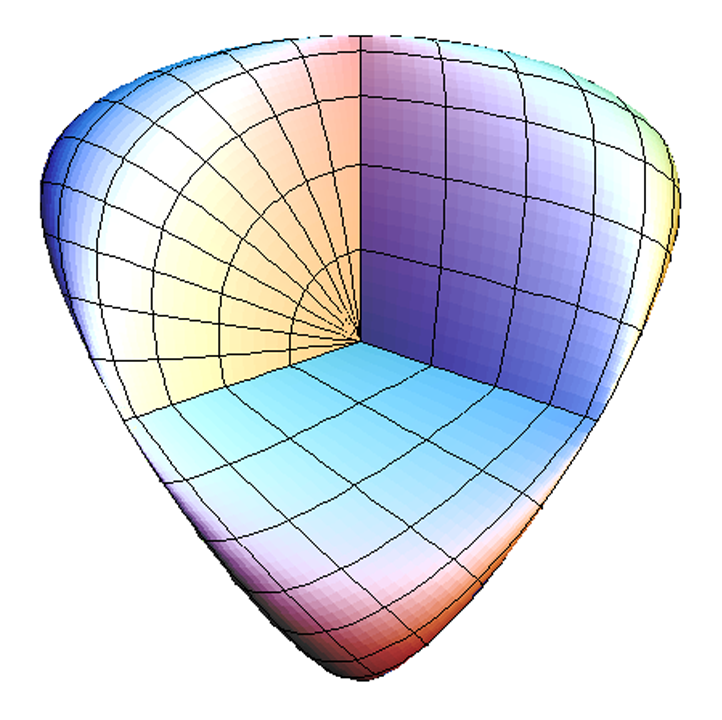 A personal favourite of mine due to the the fact that it can be enclosed into a tetrahedron (really useful in terms of tilling using triangles and aggregations) and its multiple dimension projection capabilities.I wrote a custom VB.Net script for the Steiner Surface using parametric trigonometrical equations to define the shell. 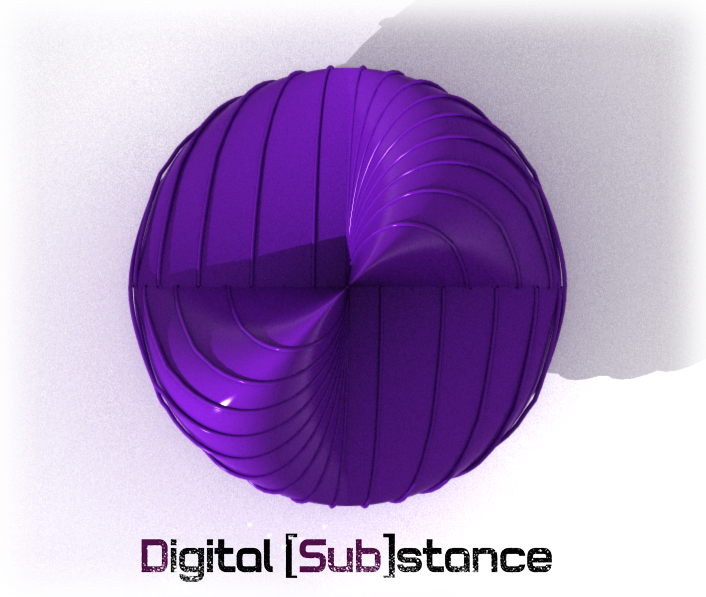 The script incorporates two main input values, the diameter of the surface (size) and the number of iterations (the detail in the smoothing of the surface) . I have also compiled the script into a GH User object because I find them really easy to use instead of searching and browsing in my hard drive. You can grab the GH user Object as usual from the [Sub]Code page under the tab GH User Objects. I am particularly interested to see any results that or combinatory methods in which this surface can be used, so please do not hesitate to provide feedback and share your projects with me.. Enjoy..